Cheever Industries is a leading provider of Internet-based electronic retailing. We specialize in the retail market of LENOVO 00KT289 and other end-of-sale, new, used, legacy equipment, products and services at incredible prices like the LENOVO 00KT289. 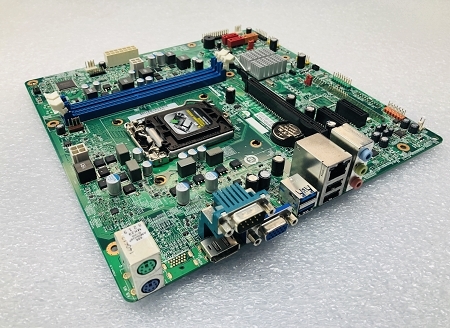 All parts like the LENOVO 00KT289 are provided as new, serviceable used, or and are backed by our industry leading reputation of excellence in the service industry. Products like the LENOVO 00KT289 are now available for your ordering convenience in the conditions of new, used and refurbished. 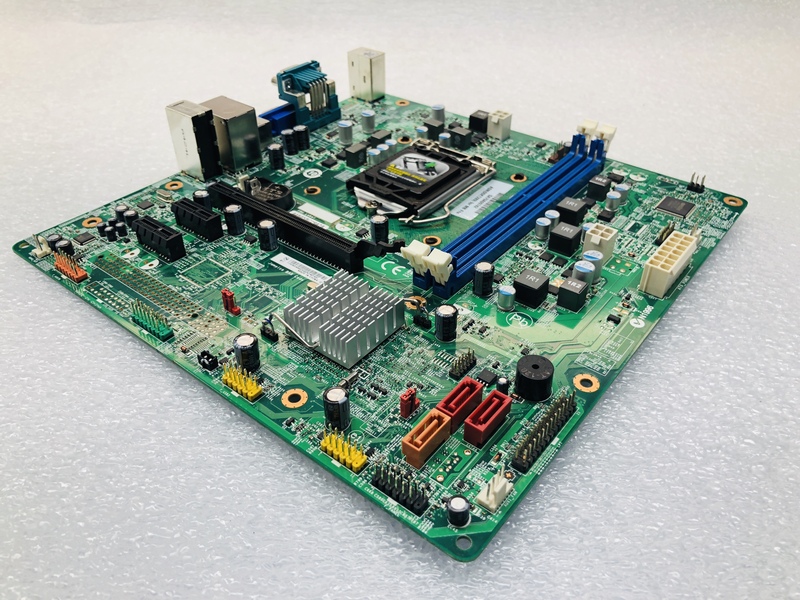 Our distribution center and shipping enables us to deliver the LENOVO 00KT289 along with millions of our other parts in our warehouse available direct to you. Our in-house stock orders ship same day until 6:00 pm, Eastern Standard Time. Use our search box or order by phone, e-mail, AOL IM or by fax with one of the Cheever Industries Account Managers. AOL IM at BrendanCheever, by fax at 1-508-231-8805, or phone at 1-508-231-8800 to speak with a sales representative about the LENOVO 00KT289. If you prefer to send an e-mail, we can be reached at Brendan@CheeverInd.com. All LENOVO 00KT289 quotes received during non-business hours will be answered within 24 hours of the next business day. Questions concerning the LENOVO 00KT289 can be made by phone at 1-508-231-8800 to speak with a sales representative or by fax at 1-508-231-8805. If you prefer to send us an e-mail we can be reached at Brendan@CheeverInd.com. Please consider Cheever Industries as your One-Stop-Shop for the LENOVO 00KT289 and all of your other hard to find computer part needs. Buy the LENOVO 00KT289 online, or call us with your purchase request. Cheever Industries strides to achieve the greatest customer care in your search for the LENOVO 00KT289 and all of your other broad range computer parts needs with our easy to use search box. 00KT289 may also be searched by manufacturer and condition using our state of the art product line search box. Parts like the LENOVO 00KT289 may also be searched using the keyword search. The 00KT289 will be displayed in the search box with the manufacturer, condition and a brief description of the LENOVO 00KT289 under the match found. The Check Availability button will show you how many of the LENOVO 00KT289 are available for your desired purchases. Cheever Industries has the LENOVO 00KT289 available in-stock and ready to ship today. 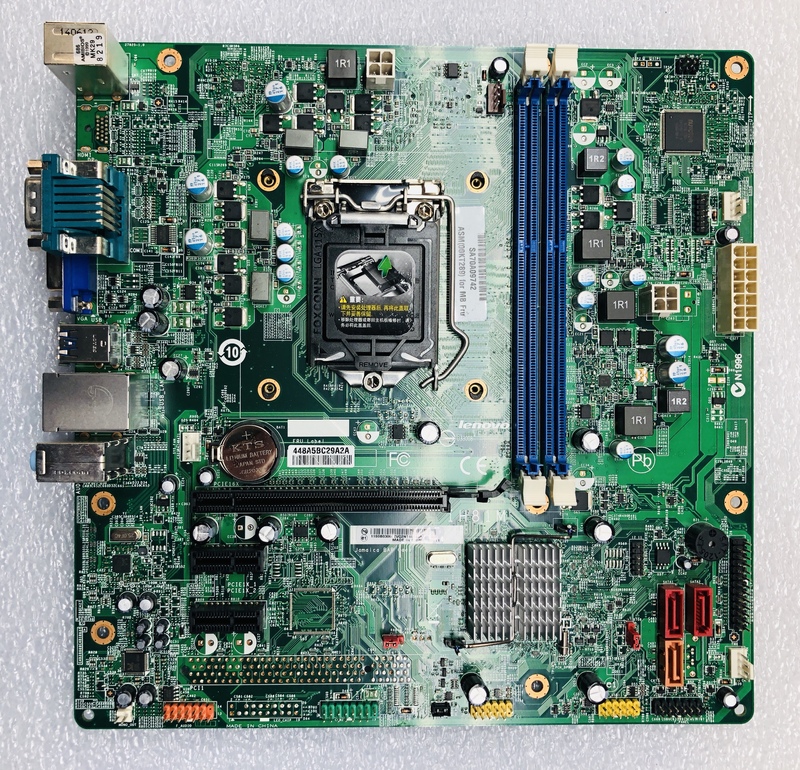 Servicing the parts industry with excellence since 1993, Cheever Industries has the experience of marketing, trading and selling products like the LENOVO 00KT289 and it show with our award winning customer service. Cheever Industries partners with such companies as IBM, Lenovo, DELL, Dell, HP and 3com, plus many more to bring you the brands you want. Ordering of the LENOVO 00KT289 is made convenient and flexible with our friendly support service personal. Acceptable payment methods include VISA, MasterCard, and American Express all subject to verification. C.O.D. Certified Check. C.O.D. Company Check, Subject to approval. If you need help looking for or purchasing the LENOVO 00KT289, we can be reached by AOL IM at BrendanCheever, by fax at 1-508-231-8805, or phone at 1-508-231-8800. Just tell one of the friendly Cheever Industries Account Managers you wish to purchase the LENOVO 00KT289 and they will help you with the ordering of the LENOVO 00KT289 for you. Thank you for visiting and purchasing the LENOVO 00KT289 from Cheever Industries.